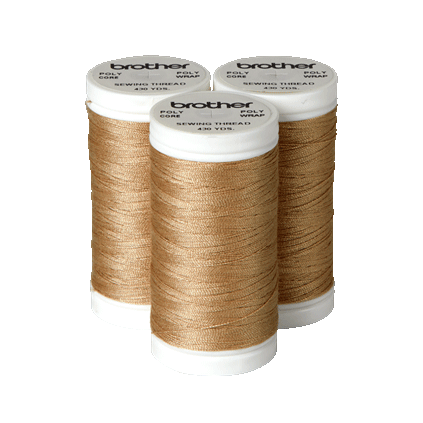 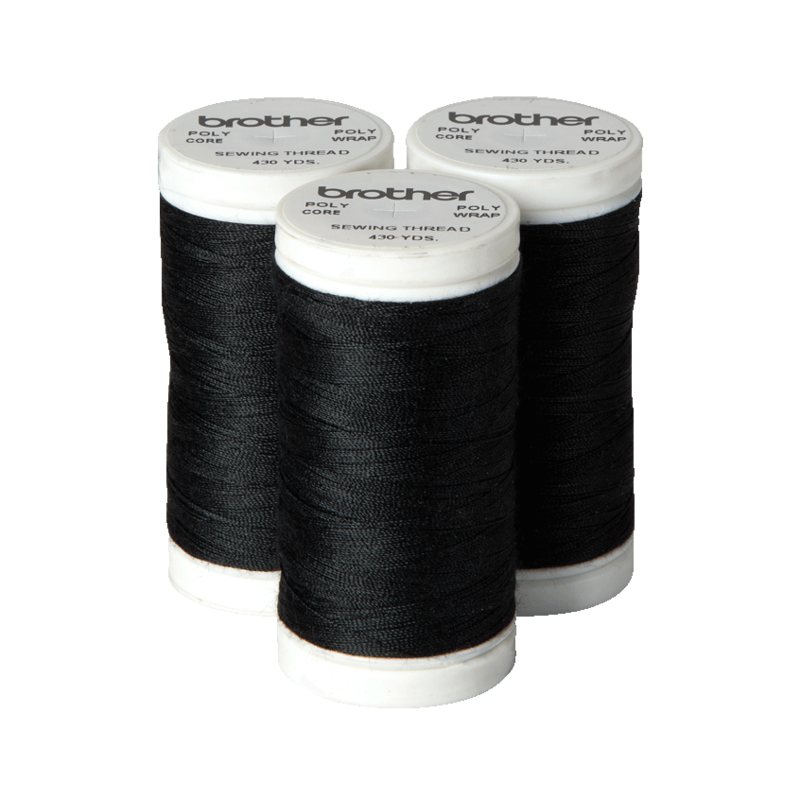 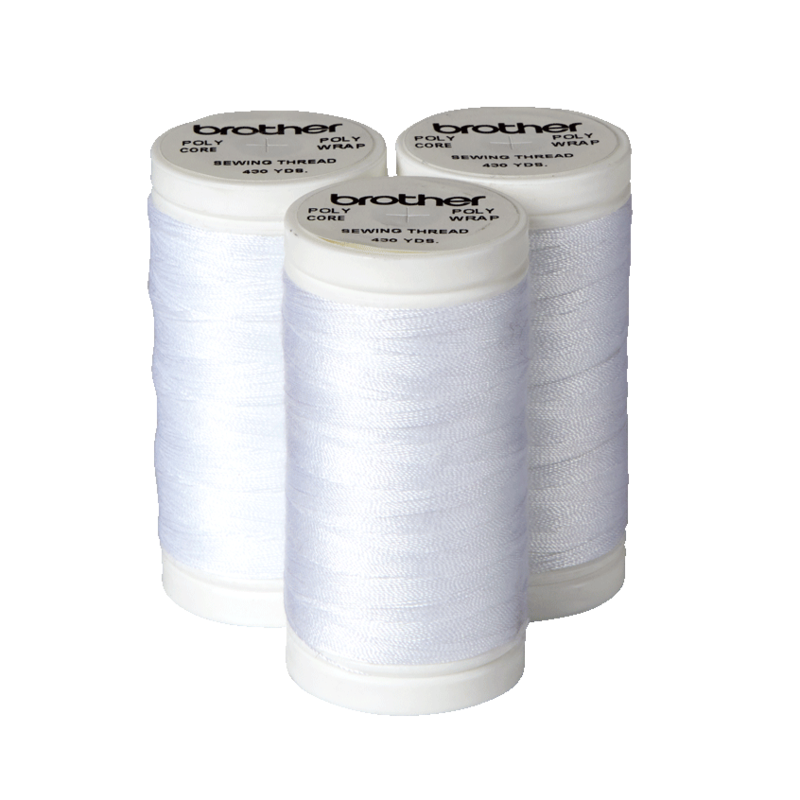 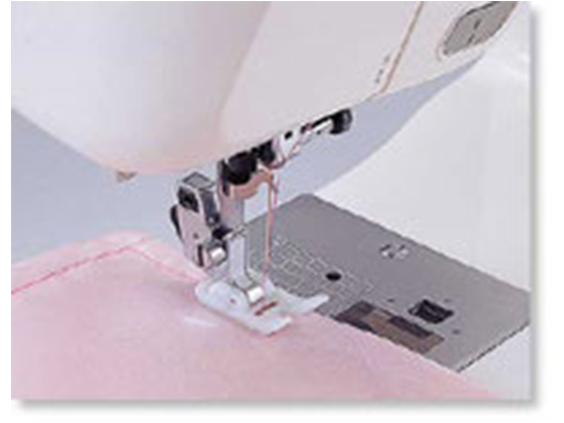 The SM1400 offers the perfect set of features for everyday sewing and mending, at an affordable price. 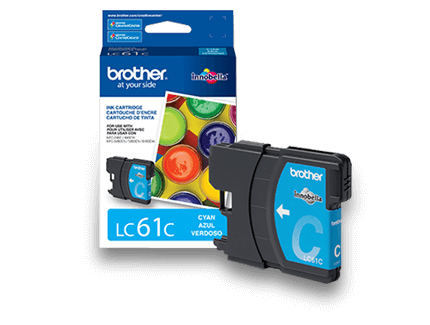 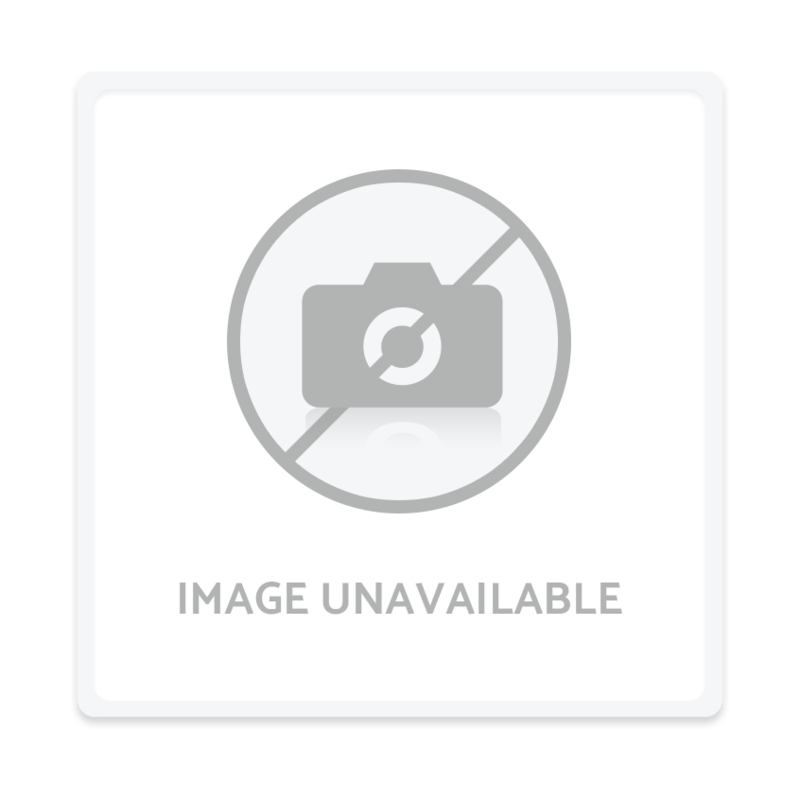 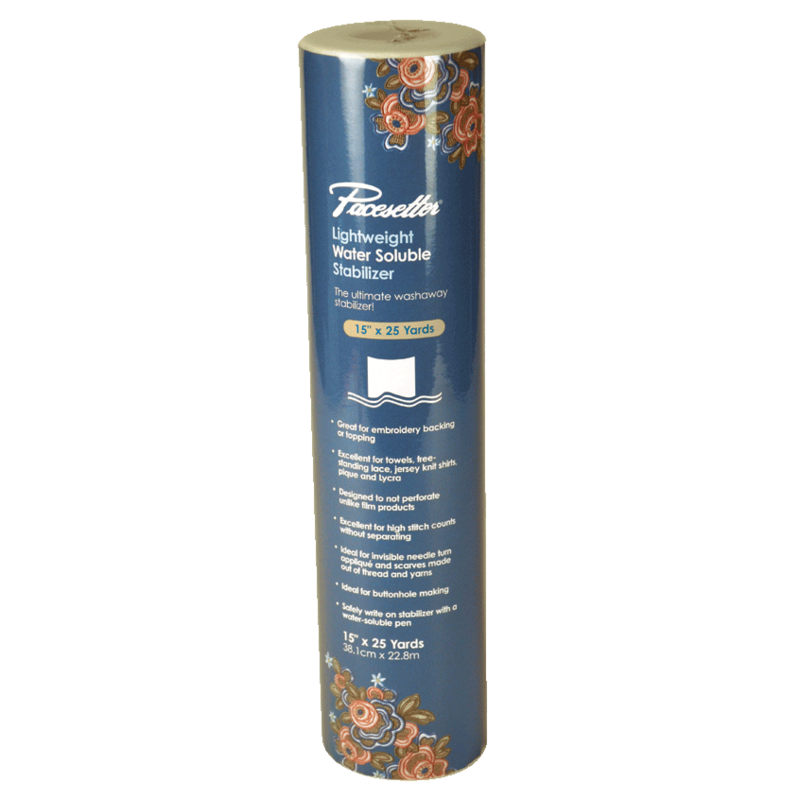 Lightweight yet full-sized, this machine can easily fit on a table or desk, then be carried and stored away when not in use. 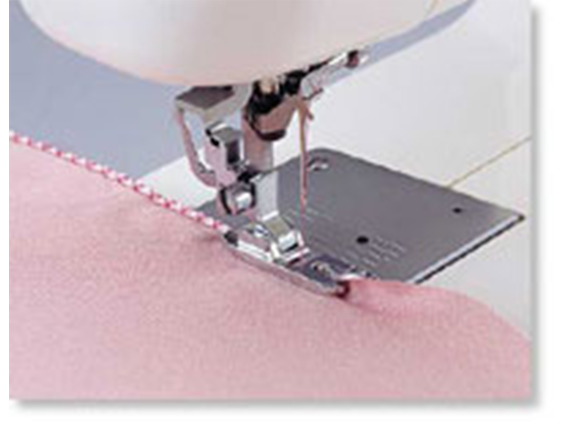 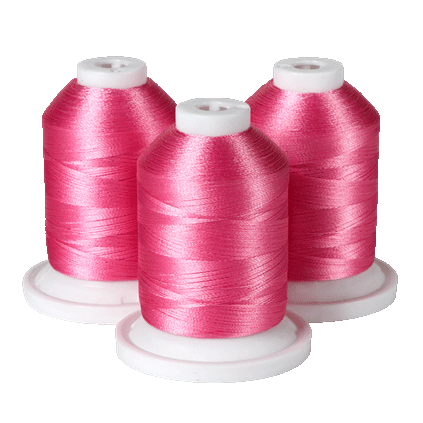 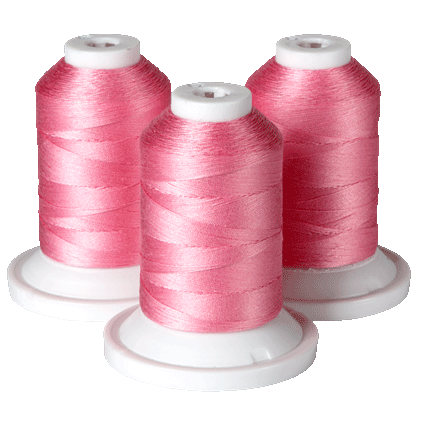 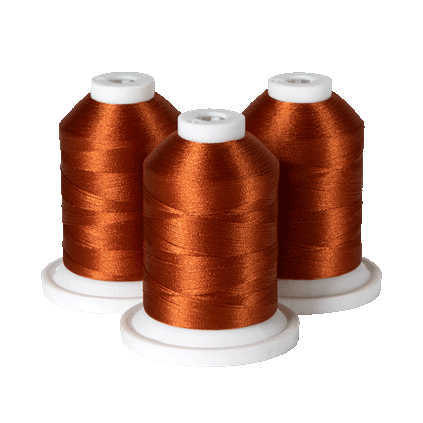 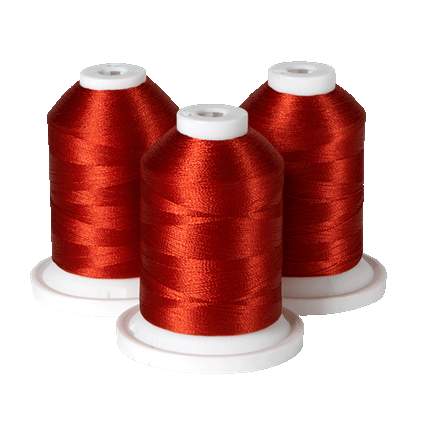 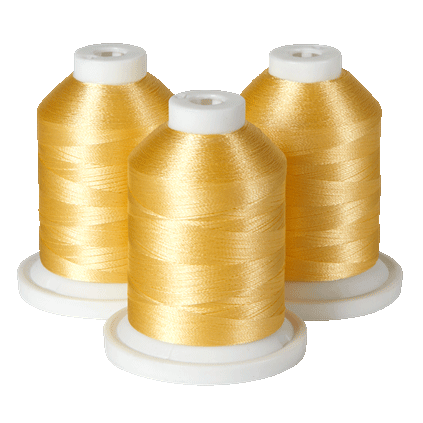 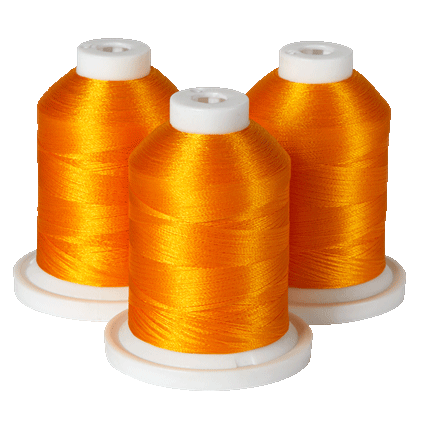 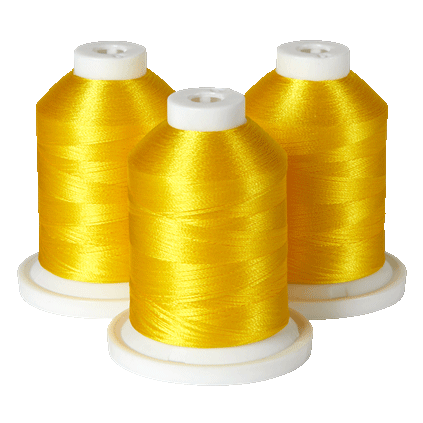 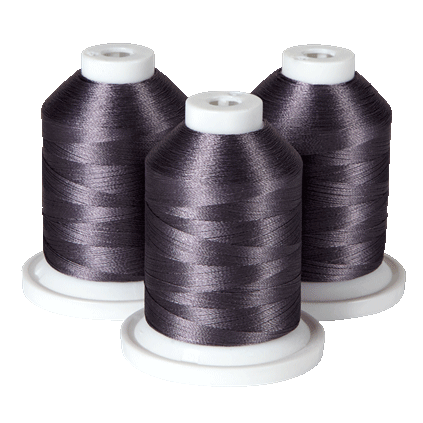 Included are 14 stitches for blind hems, stretch stitches, buttonholes, zipper insertion, and more. 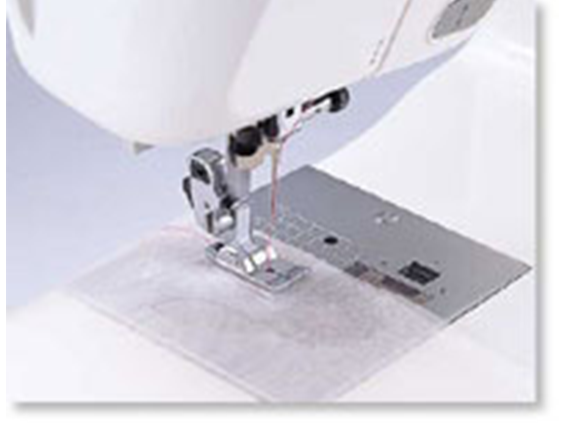 Selecting your stitches is as easy as turning the dial, and the tension control dial and reverse sewing lever give you added control at your fingertips. 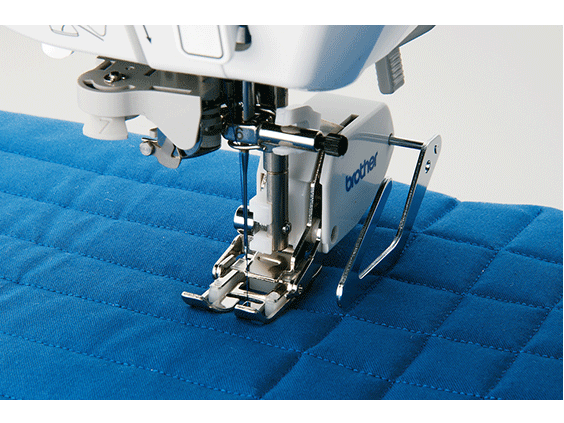 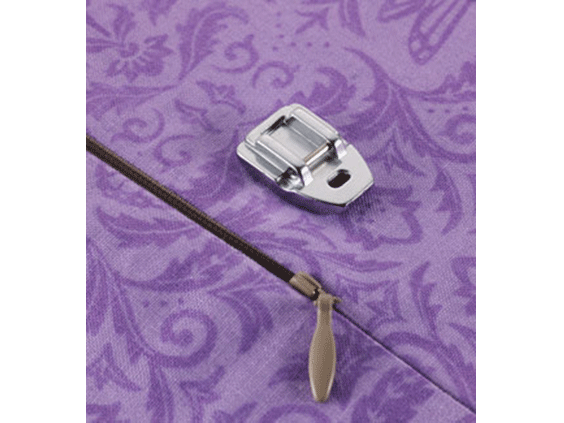 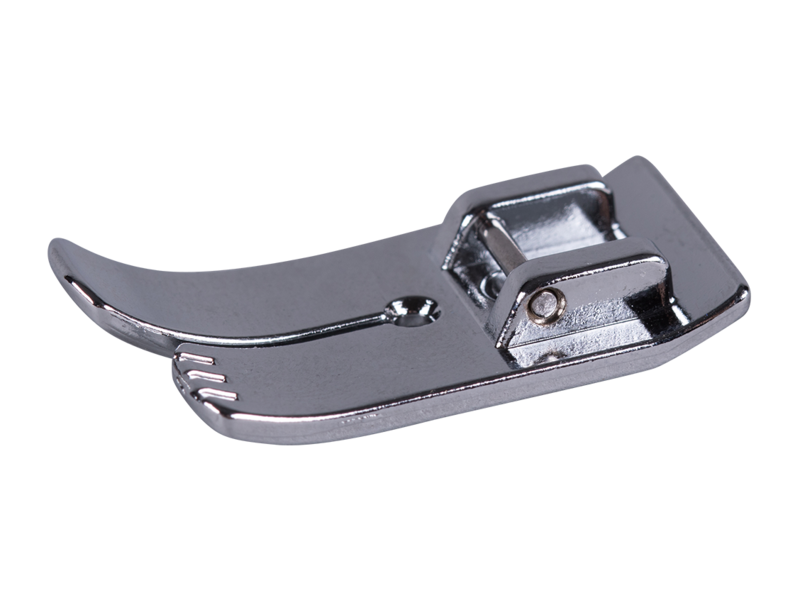 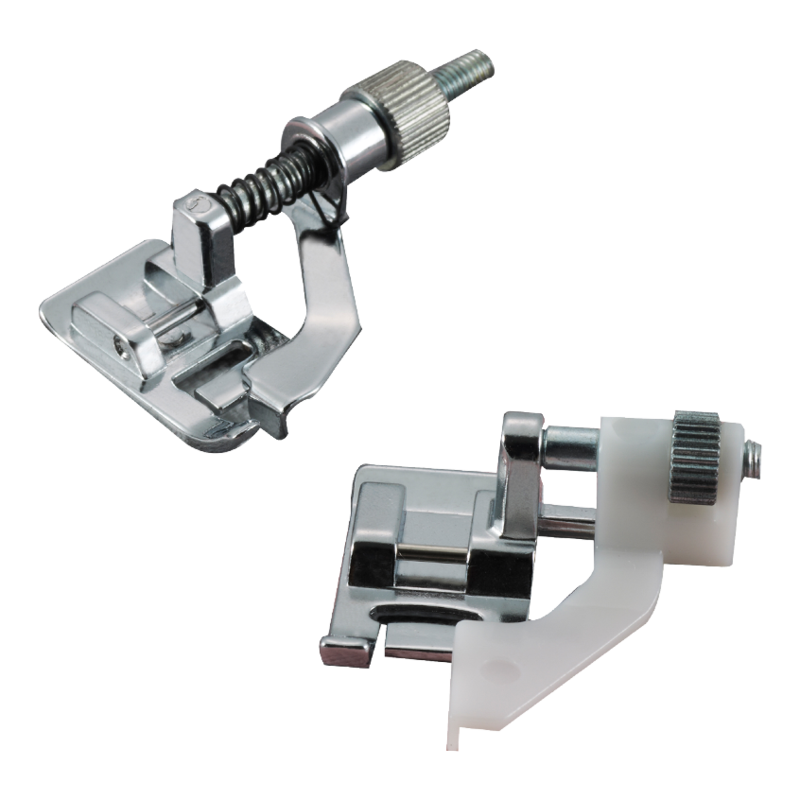 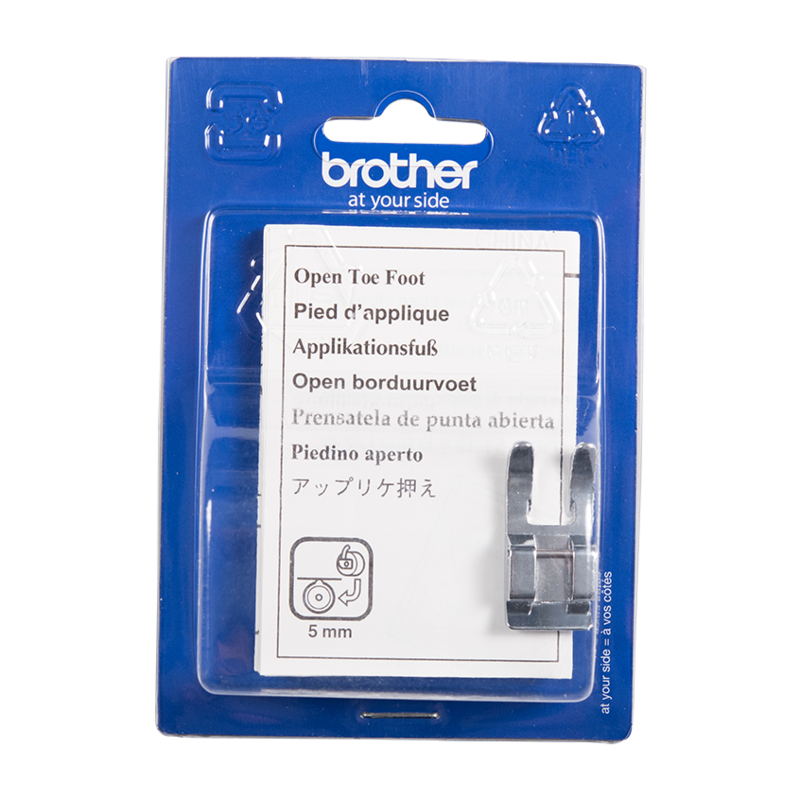 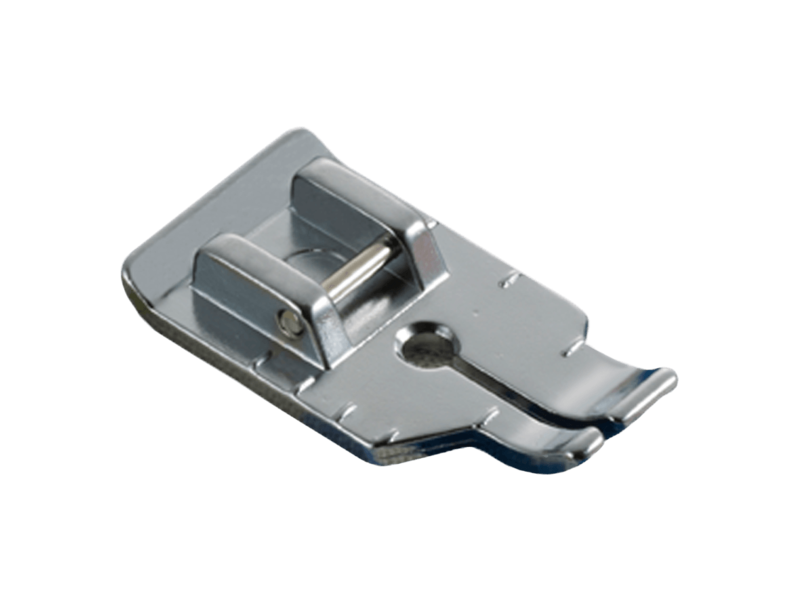 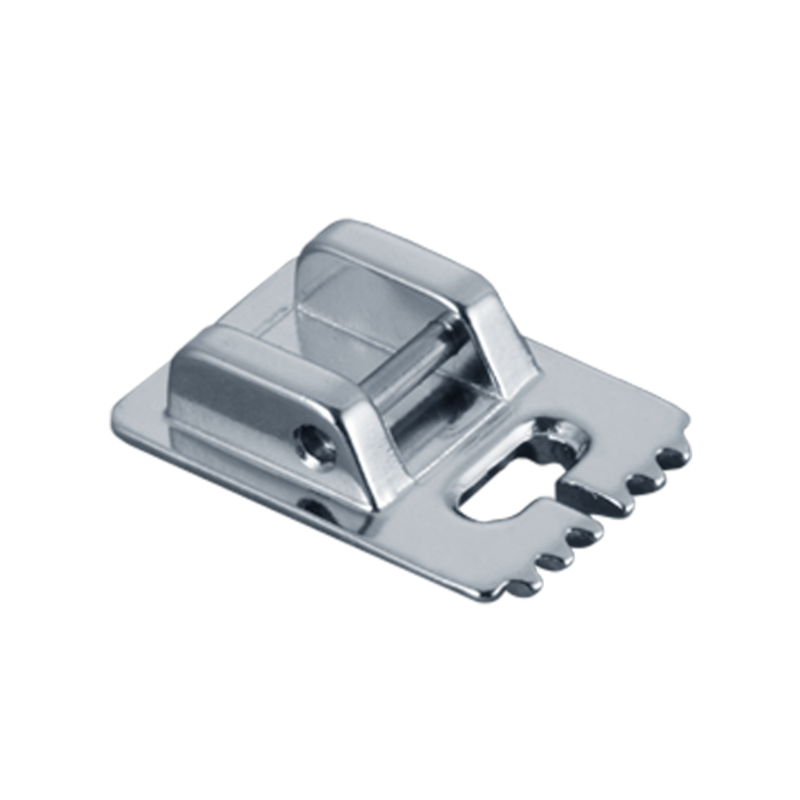 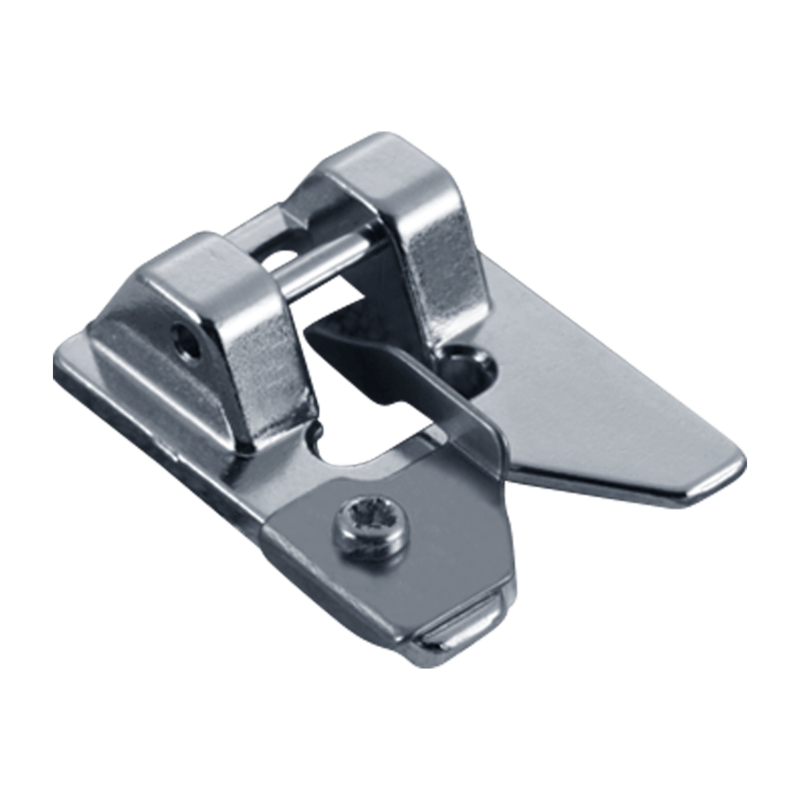 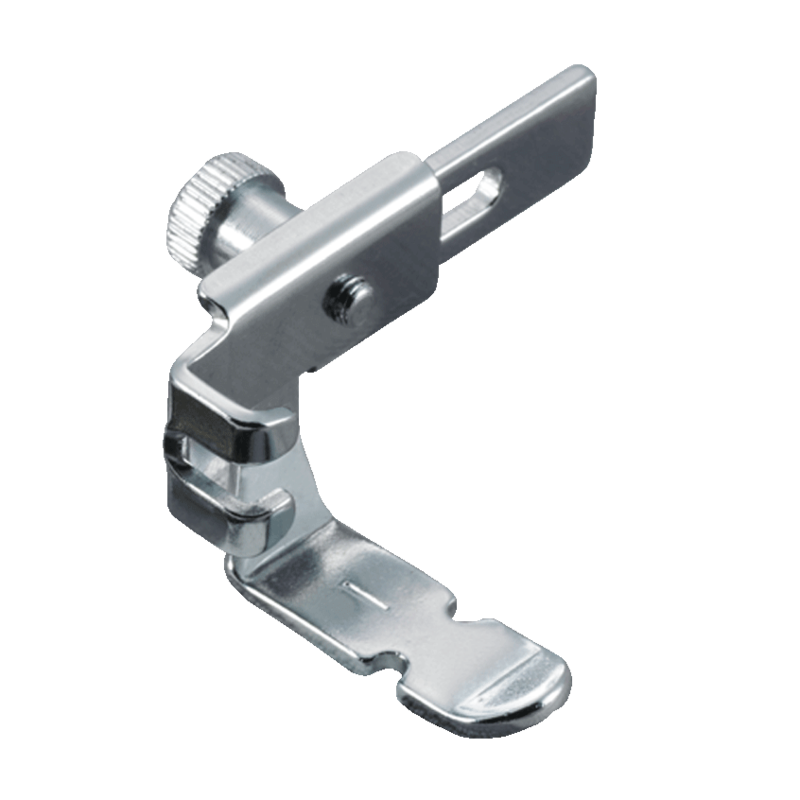 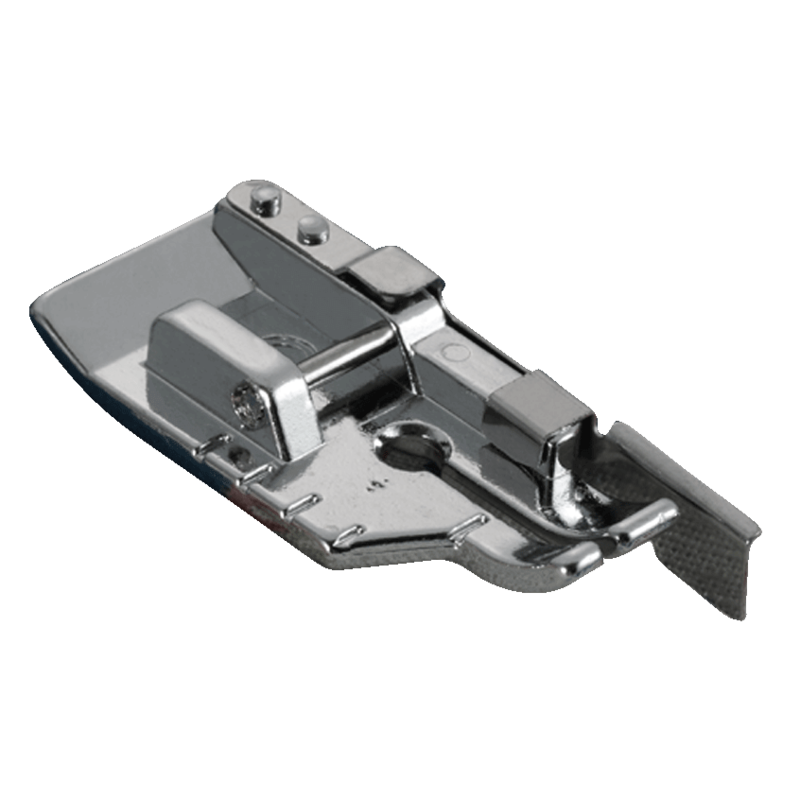 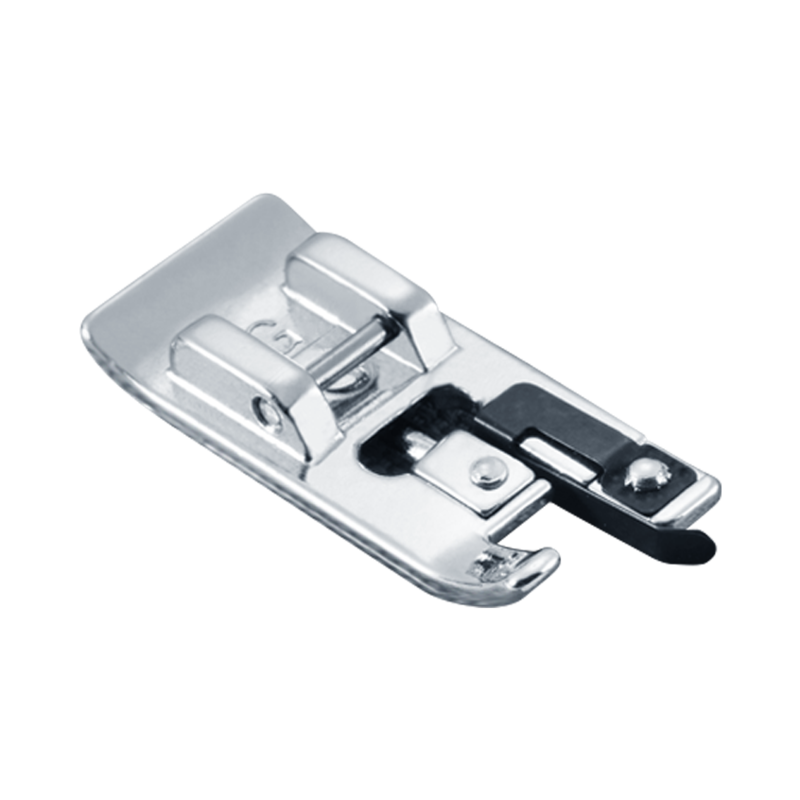 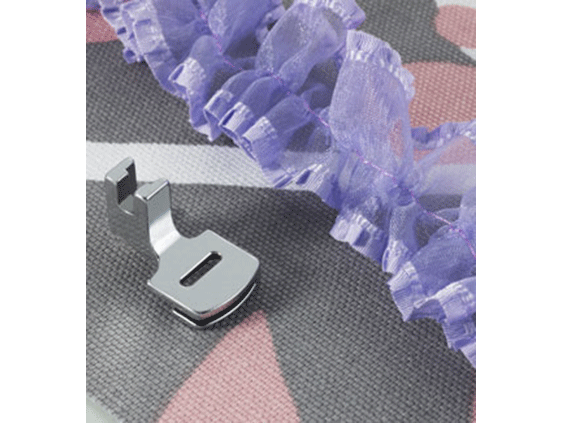 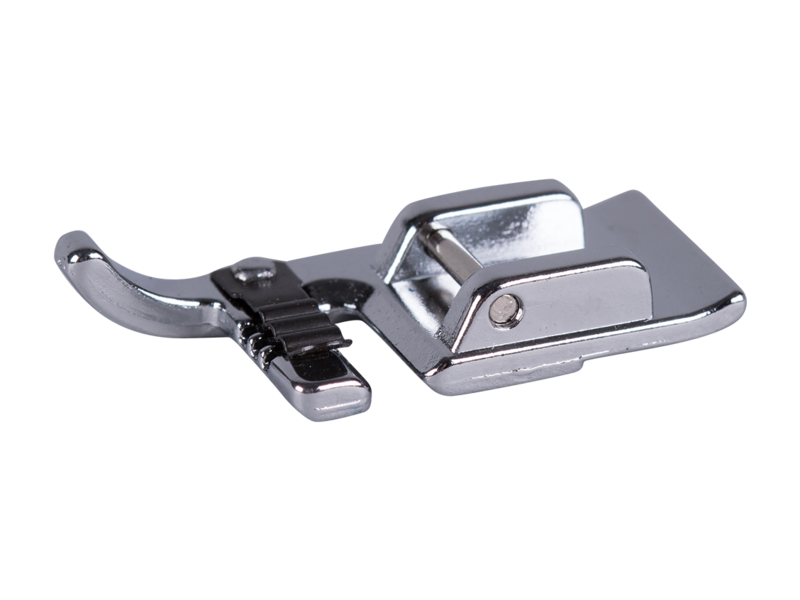 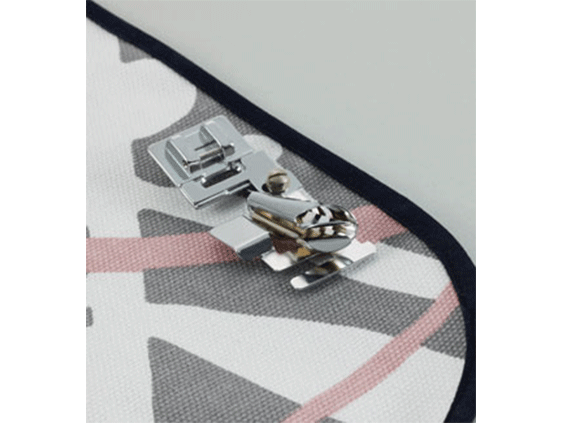 The four included quick-change presser feet allow you to easily insert zippers, create buttonholes, sew on buttons, and handle general sewing. 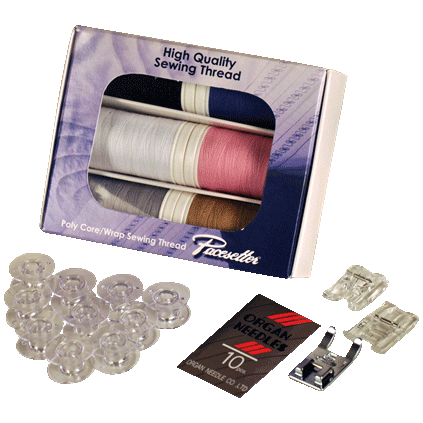 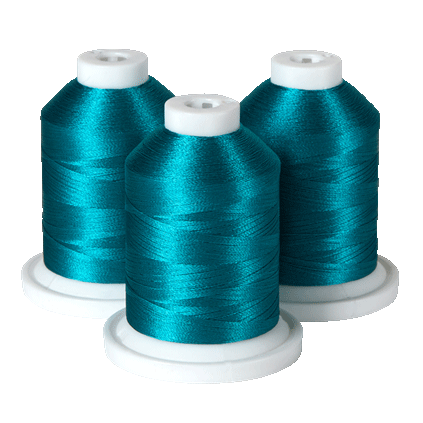 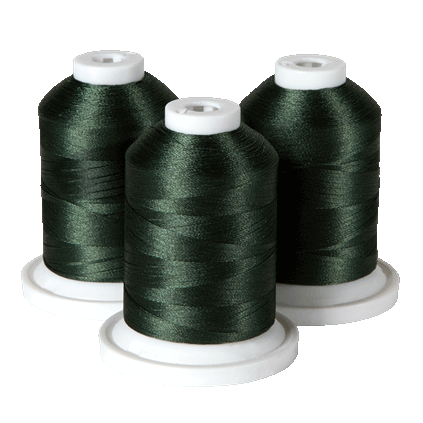 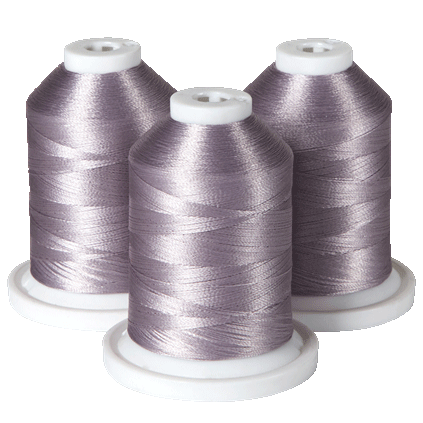 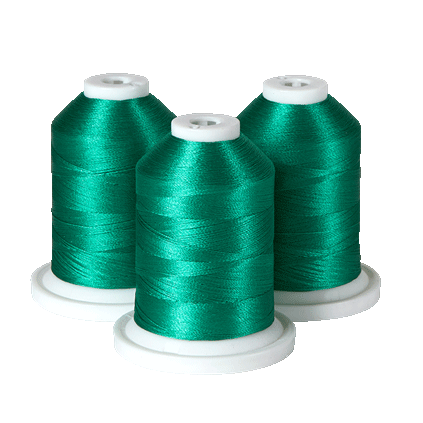 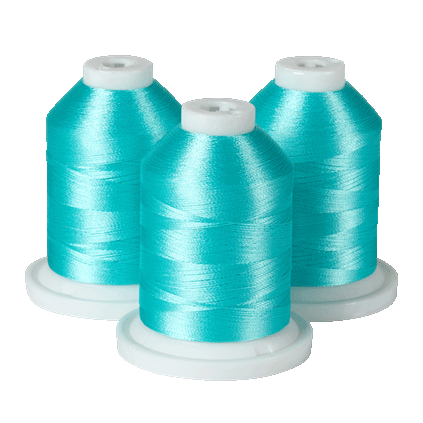 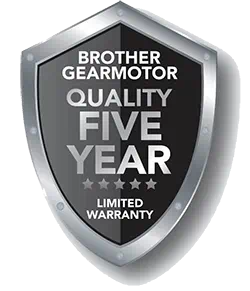 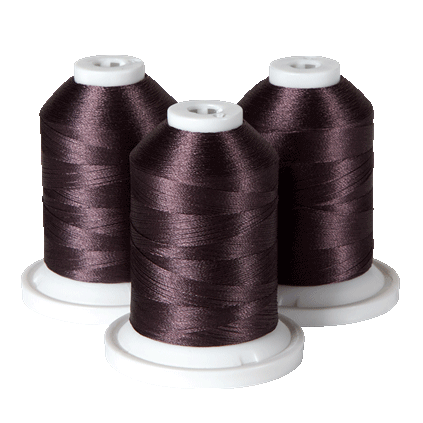 This machine also has a built-in easy needle threader, jam-resistant Quick-Set top drop-in bobbin, clear-view bobbin cover and bobbin, automatic bobbin winding system, and a free arm for sewing cuffs and sleeves. 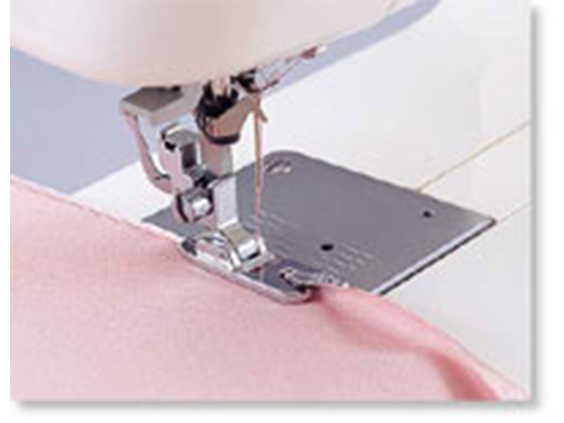 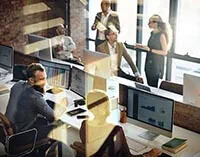 Included are an instructional DVD to help you get started, and an English and Spanish user manual. 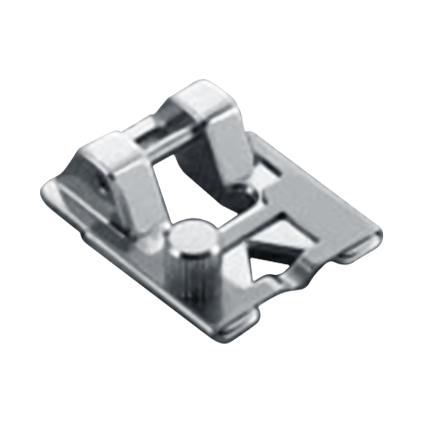 12.3" x 6.0" x 15.4"